The Trailing Edge Community Garden will play an important role in in building sustainable local food systems, providing access to fresh, healthy and nutritious food in Kanata north. 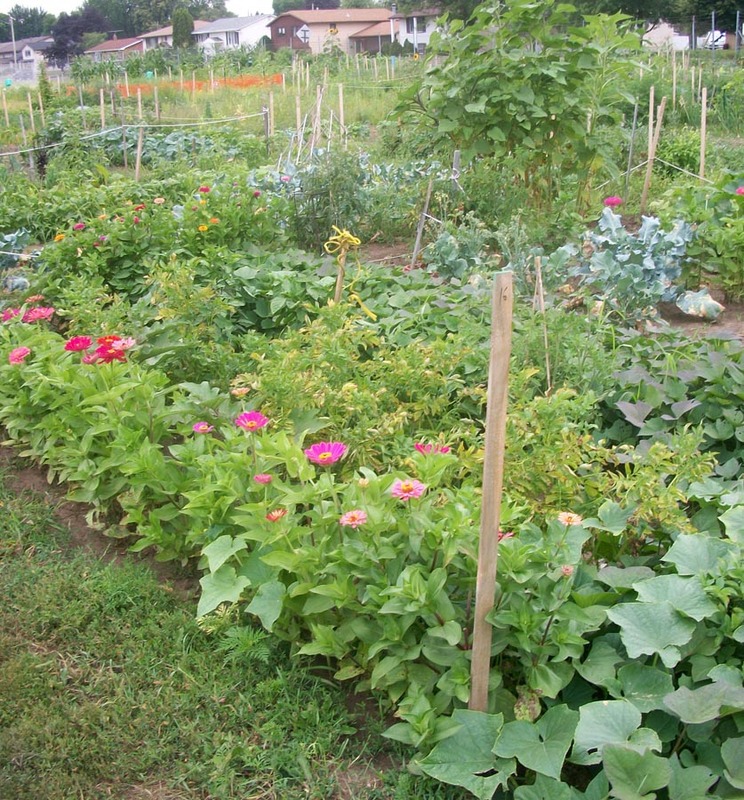 Community Gardens yield more than just fresh fruits and vegetables: they build friendships, provide recreation and promote physical activity while they also foster civic pride and sometimes even unity amongst neighbours. 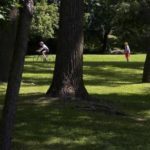 Located on the NCC land will allow interested gardeners the opportunity to add a short bike ride or leisurely stroll to their gardening experience. Email the Garden coordinator if you would like a plot. 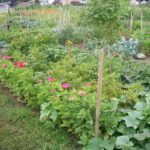 A 20′ X 20′ in ground garden plot in tilled and disked land.